Method featured in NewsOK for Cain's Coffee Renovation — METHOD. A full renovation is starting up on the one-time downtown home of Cain's Coffee with plans including conversion of the upper floors into offices and hopes of attracting a ground-floor restaurant. 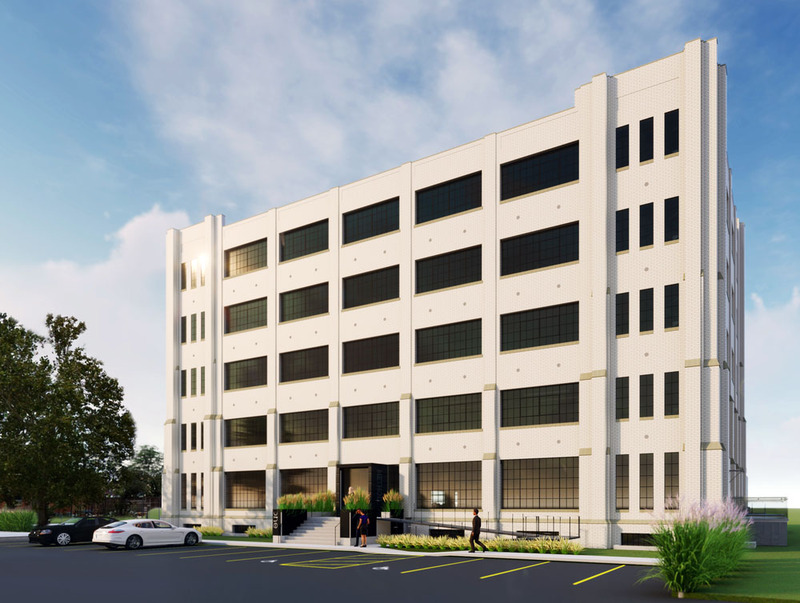 Tenants will include HGL Construction, which bought the five-story, 50,000-square-foot building at 1 NW 12 in 2016.